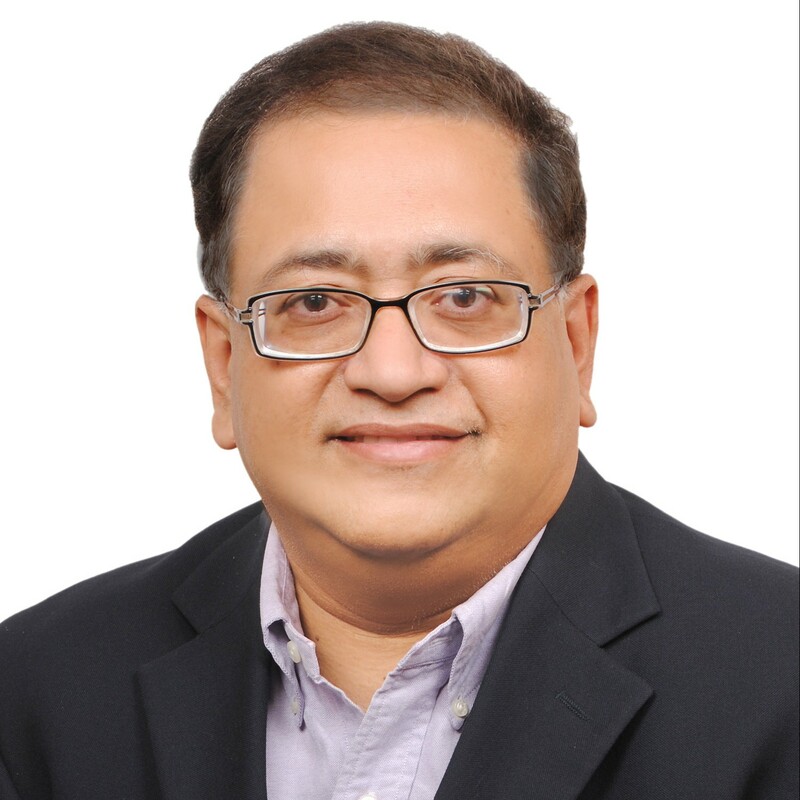 Kaushik Mitra, Sr. Director, heads the Retail Personal Investing analytics team in Fidelity India where he is responsible for leading a team of 100+ analytic professionals, building scale and developing new age analytic competencies. Kaushik is a seasoned marketing and analytics professional with 25+ years of work experience. Prior to joining Fidelity India in 2013, he spend 18 years in the US in various companies like IBM and Intel and more recently as Director of Microsoft, US where he was worked across a variety of roles and initiatives touching marketing and corporate strategy, research & analytics, competitive intelligence, world-wide segmentation etc. Prior to his corporate experience, Kaushik worked as Assistant Professor of Marketing in Central Connecticut State University, USA and has published extensively in international marketing journals, conferences and seminars. Kaushik holds a Doctorate degree in Marketing & Information Systems from USA after completing his Bachelors in Engineering and MBA from India.